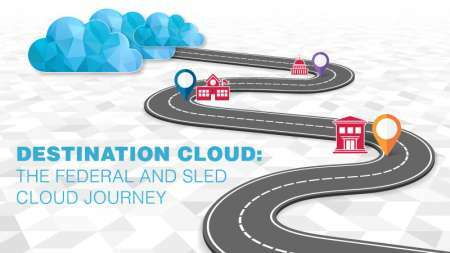 The journey to the cloud starts with a single step. 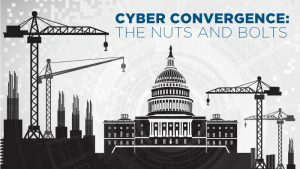 Federal IT leaders must assure their data is secure, accessible, and actionable; and that they can scale as fast as the mission requires. 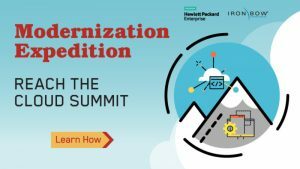 Cloud adopters are stepping on the gas – from police stations and state colleges to our nation’s capital. But how do these agencies and institutions determine the best route? And, which applications do they take along for the ride? MeriTalk asked Federal, state and local, and higher education cloud adopters about their cloud strategies. 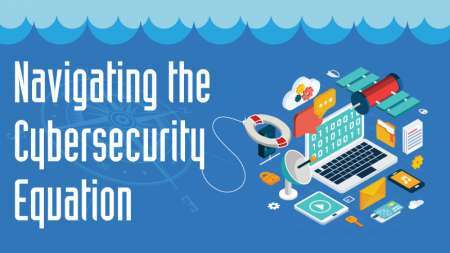 To keep our data, systems, and enterprises secure, cybersecurity executives must nail down the many moving parts – training, governance, budgets, and innovation. But while cybersecurity strategies are evolving, agencies still aren’t up to code. What’s the holdup on the Hill? 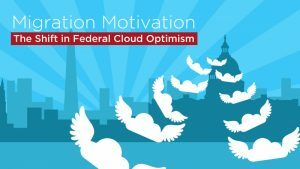 There’s no question Federal agencies are reaping benefits from the cloud – improved speed and agility, reduced complexity, and cost savings. But, as Federal mandates propel cloud forward, some welcome the boost, while others have cold feet. What’s causing Feds to warm up to the cloud? And what steps are they taking to realize its benefits? 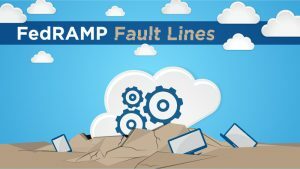 FedRAMP faces a wide array of serious challenges – fault lines in its foundation. 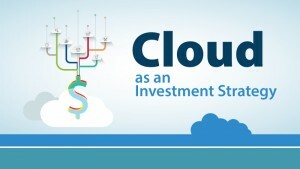 But it’s mandatory for Federal agency cloud deployments and needs to succeed if the government is to ever capitalize on the promise of cloud. 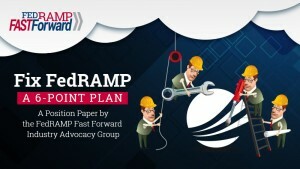 What can Feds do to improve and embrace the FedRAMP process? 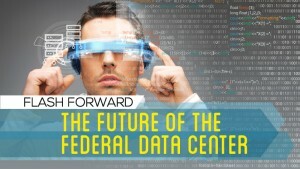 MeriTalk asked Federal information technology/data center professionals to predict the future of the data center. The study found that Uncle Sam could save $10 billion through data center modernization. Can we make it work? Since 2006, Federal cyber security breaches have exposed 87 million private records. 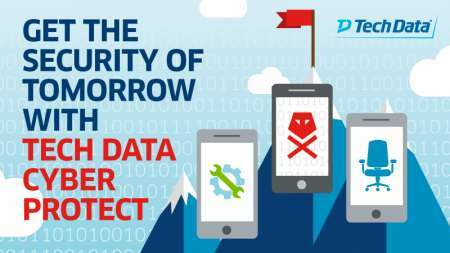 Download the “Cyber Security Triple Threat” infographic to learn how to conquer the cyber security triple threat. Millennials have grown up with technology at their fingertips and smartphones in their pockets. 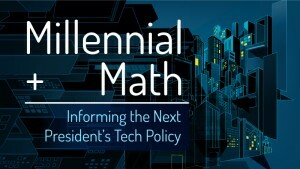 How do America’s most tech-savvy voters feel about tech policy? Healthcare leaders are bringing data, applications, and analytics together — to fast track time to actionable insights for operational, financial, and clinical improvements. 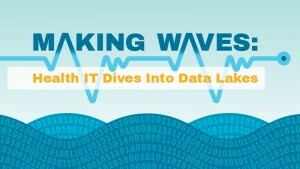 View our infographic to learn how health IT leaders are making a splash with predictive analytics – now and in the future. 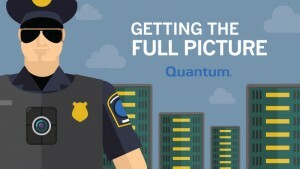 How will law enforcement manage video storage when all 800,000 sworn police officers in America and their vehicles become real-time video endpoints? In today’s work-anywhere world, Federal agencies need new communications capabilities to accommodate expanding telework policies and multiplying worksites. How can your agency implement DevOps for optimal agility? And – what’s holding Feds back? 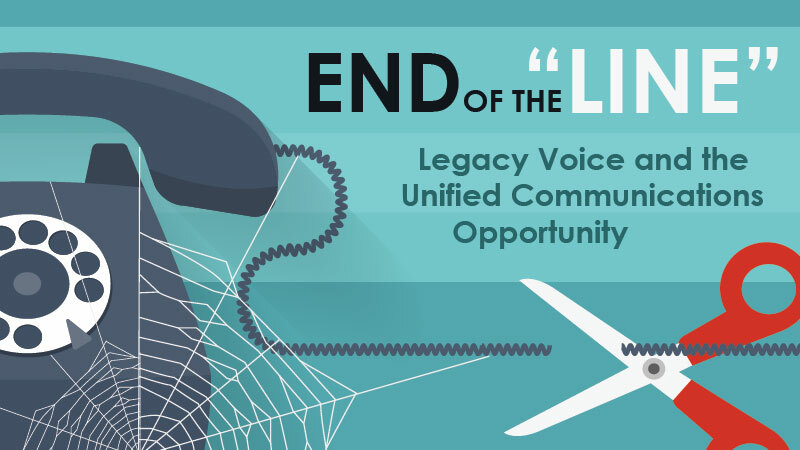 Majority of Federal IT managers say the need to modernize legacy apps is urgent. How can they speed up the process? 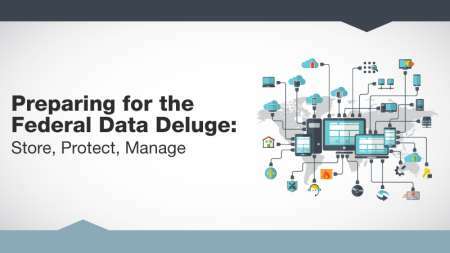 Federal agencies are facing an explosion of endpoints in both volume and variety. 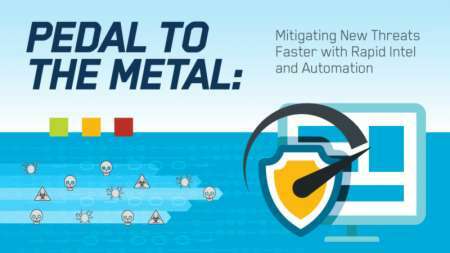 However, as endpoints increase, so do cyber vulnerabilities. Now that the first OMB deadline for FITARA has passed, where do Feds see their agency’s FITARA future? Is the crystal ball glowing bright or going dim?